Welcome! 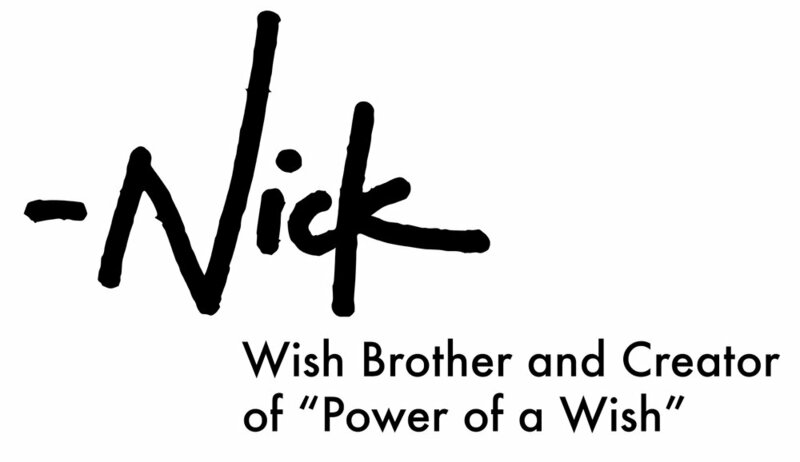 This interactive report titled "Power of a Wish" will provide information about Make-A-Wish® Central and Western North Carolina and the organization's history and impact on the local community. The chapter is one of 62 across the country and last year granted 340 wishes for children battling life-threatening illnesses. You'll learn about chapter events, hear wish stories, and find out information about how to get involved. As you begin to explore, click on the "i" icon on the "Learn More" page to learn how to navigate the interactive report. Also for the optimum viewing experience, I recommend viewing the report in full screen (a button in the report will do this for you). I hope you enjoy and walk away with a greater understanding of the true power of a wish.